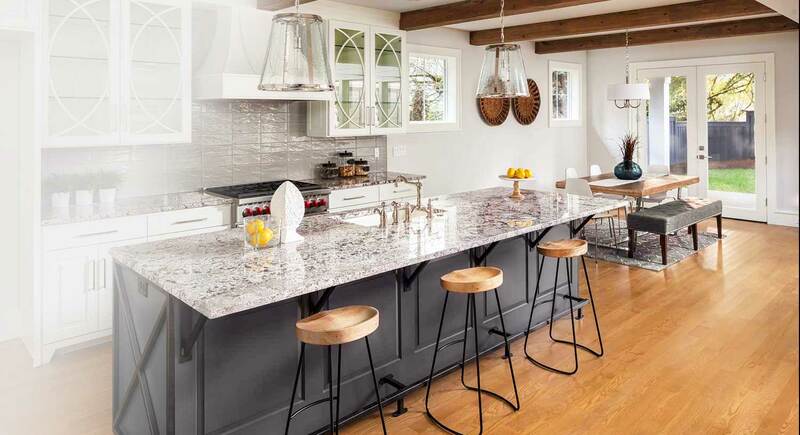 Excel Glass and Granite LTD - Pennsylvania Providing the best service and quality glass and granite related products to our customers. Our knowledgeable, professional and friendly staff will help you to find a suitable stone and bring together all of the finer details you desire in your project, no matter what the size the project may be. We pay attention to every detail to ensure that you, the customer, are left completely satisfied. We are always available to offer advice on your next residential or commercial project. We serve the Greater Pittsburgh area as well as Southwestern Pennsylvania, Eastern Ohio and Northern West Virginia. 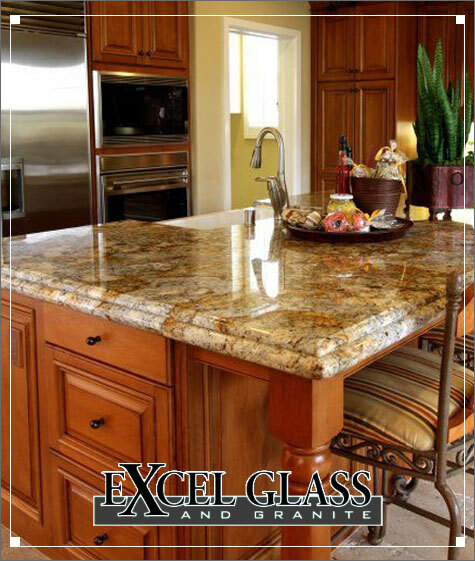 Our number one priority at Excel Granite is providing the best quality products and service to you, our customer. We are focused and committed to your complete satisfaction. We stock many colors with Hundreds of colors virtually at your fingertips! Excel Granite Warehouse Interior Our experienced staff will guide you in the selection process. Our stock colors, as well as many exotic colors, are safely kept under roof. We combine the accuracy of our state-of-the-art machinery with traditional craftsmanship to fabricate and accomplish the dream that you are creating. Nothing matches the beauty and elegance of stone. We cut, shape and polish the stone creating stunning effects for both residential and commercial use. We have the ability to produce numerous edge details, complicated curves, cut outs and back splashes.